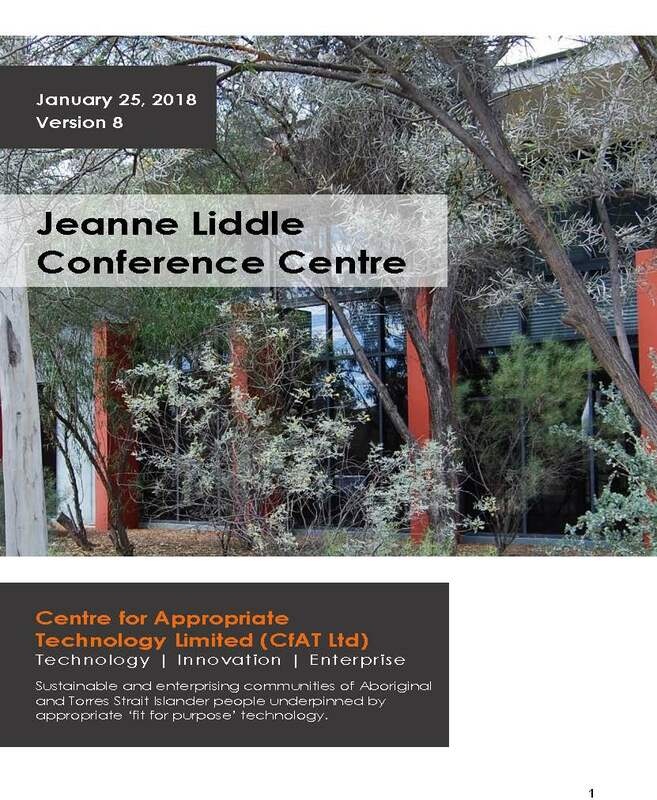 In August 2012, staff from CAT’s training group started discussions with project managers from the Arid Land Environment Centre (ALEC) about the possibility of a joint training project based in the Alice Springs Community Garden. After discussing a range of possibilities, it was decided that the construction of some ‘gabion basket seating’ beneath shady trees would be a suitable project. It was envisaged that the Project would have positive outcomes for both trainees from CAT and for community members involved in the Alice Springs Community Garden. For the trainees, the Project would provide a valuable training opportunity in a ‘live’ construction setting. Furthermore, it would give trainees the opportunity to experience the pride of being involved in the construction of a lasting structure that would be in the ‘public eye’. Dwayne Campbell was one of the trainees who participated in this project. He’s a 19-year old Western Arrernte young man who lives in Larapinta, Alice Springs. Dwayne shares how for him, “it was a good experience because it was something different. The first time us fellas worked on the garden, it was good teamwork.” The best part of working on the community garden was discovering how “when it was all finished, the spot where the benches are under the shade, is a good place and talk and see a whole view of the park,” he observes. The Community Garden would benefit by gaining some well designed and constructed seating for the amenity of its guests and members. 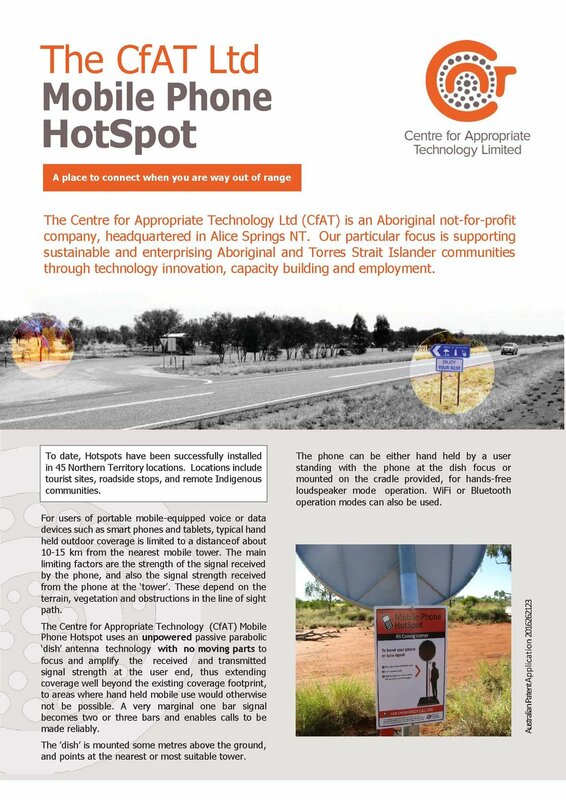 With the Alice Springs Community Garden (ASCG) providing the site, and CAT providing the construction trainer and work force, the only thing missing was money for materials and equipment. Thankfully an application to the Northern Territory Government’s ‘Community Benefit Fund’ was successful and the Project could move forward. All trainees were Indigenous men living in the Alice Springs area. These men had been referred to CAT from Alice Springs based job service providers. Some of the men had some experience in construction and related industry work, but for others it was really the first chance they’d had to try their hand at skills like welding and levelling. The planning phase involved on site discussions with committee members from the ASCG with regard to siting bench seats.Drawing plans for the bench seat construction. Fabrication involved the construction of the gabion basket cages using angle iron and steel mesh. For some of the learners it was their first time using a welder. For aesthetic appeal and in consideration of hot Alice Springs temperatures the gabion baskets were to be topped with timber. However, before the timber sections could be attached the timber needed to be sanded and chamfered all round. With most of the fabrication completed, and the timber prepared it was time to get on site to install the seating.Once the cage position had been set-out and leveled in position, round river stone of a variety of sizes was carefully placed inside the cages.Finally the timber sections were placed on the cage tops and attached by screws through the angle iron. The seats were then oiled three times with deck oil. Dwayne and the team of learners are now continuing with this course, and are in the process of working on a new project, which is building a pizza oven on the Desert Peoples Centre Campus, near the CAT training buildings. Now that the community-garden / bench project is completed Dwayne says, 'we proud of it for the people who’ll go there and now have a seat. I wouldn’t mind doing this experience again even.' Dwayne feels also that there is a future after this course, 'hopefully, I’ll get a job out of the course – any job will do', he shares.